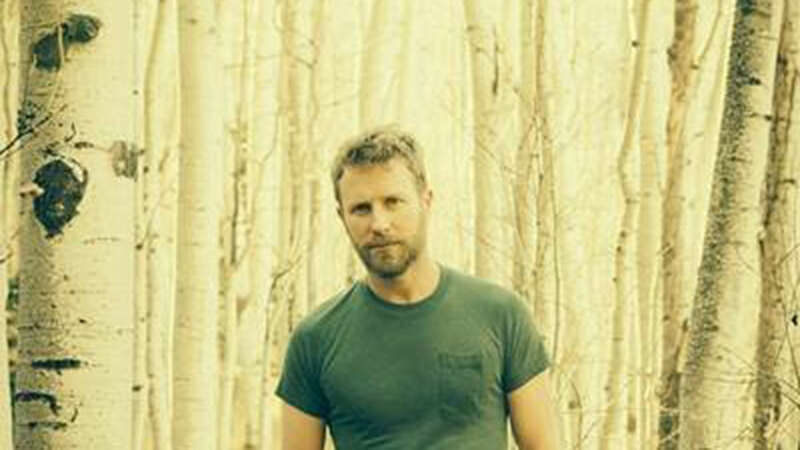 FRESNO, Calif. (KFSN) -- Country music star Dierks Bentley will headline the Save Mart Center on February 15, 2019. He is kicking off his 2019 Burning Man Tour--special guests on the tour Jon Pardi, Tenille Townes, and Hot Country Knights. Tickets go on sale Friday, Nov. 16 at 10:00 a.m. with prices starting at $34.75.